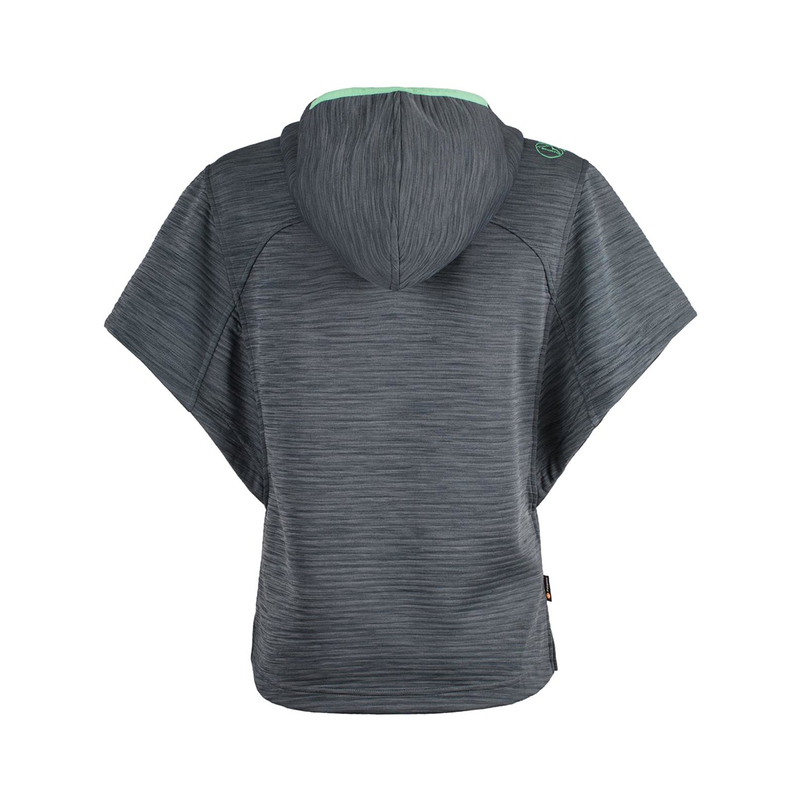 The La Sportiva Women's Punch-It Poncho is designed for maximum freedom of movement and comfort whilst climbing or belaying. 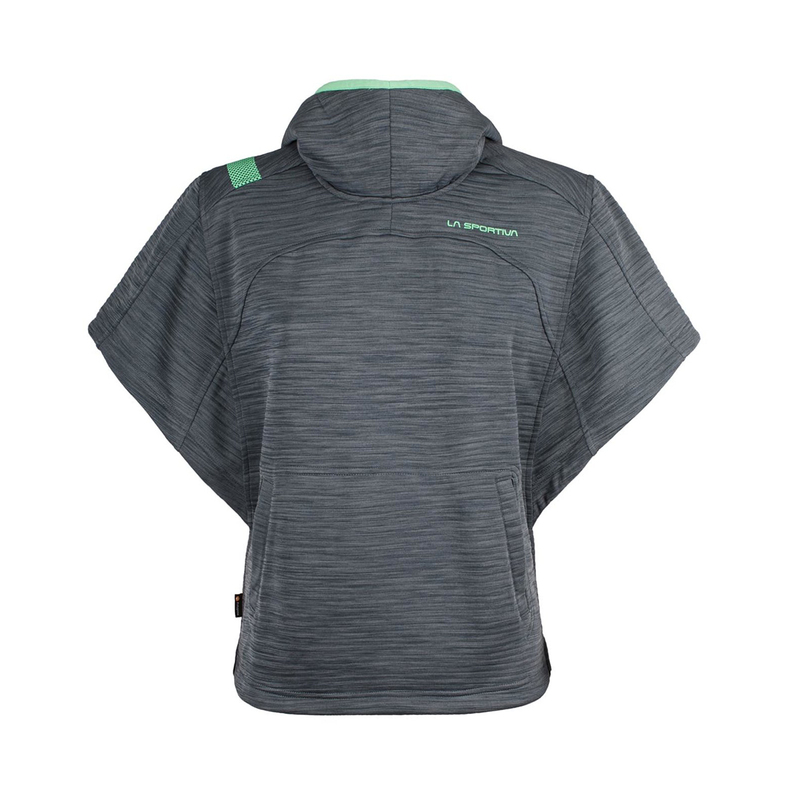 It provides just the right amount of insulation to your core whilst warming up, or for your body and head when belaying, and its loose-fitting design won't restrict your arms whilst they do their job. It's also made with Polygiene®, which keeps it smelling and feeling fresher for longer. That means you can wear it over a sports bra and next to your skin without worry. A great piece if you need something that slips on and off quickly and easily.